This wonderful piece is brought to you straight from Italy. The end table is constructed of solid hardwood and painted a beautiful, creamy white. 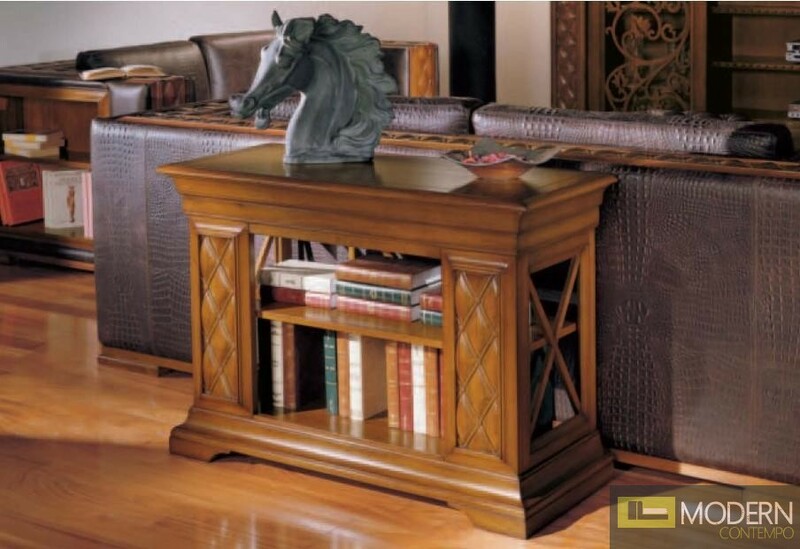 The carved wood and golden accents adds to the European flair of this piece, and the storage space under the tabletop is a great place to put your stylish accessories.